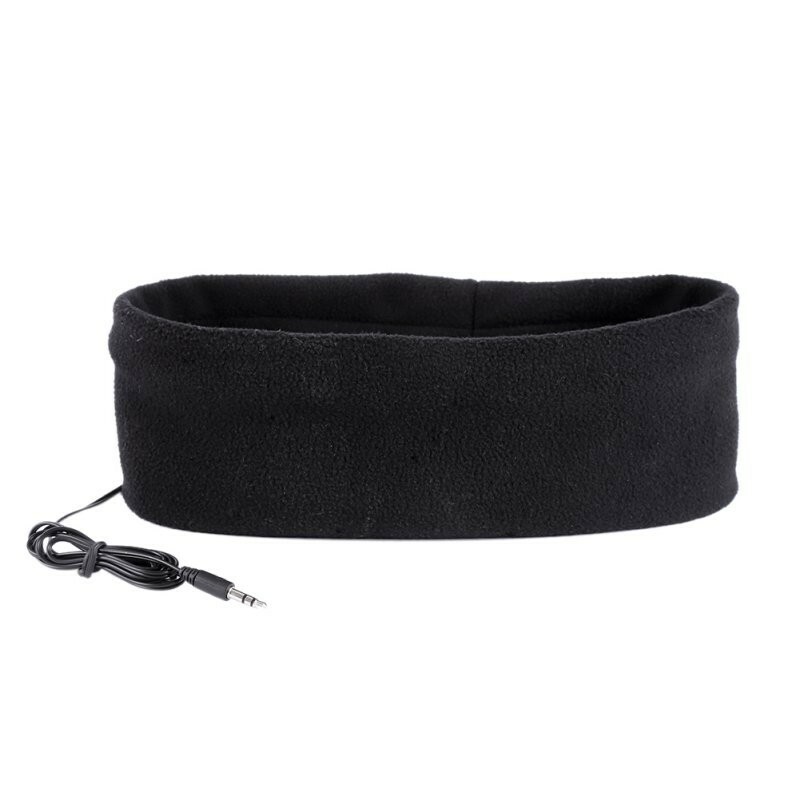 Say goodbye to uncomfortable and painful earbuds while laying down or trying to sleep on your side!...These super comfy headband headphones are just what you need! 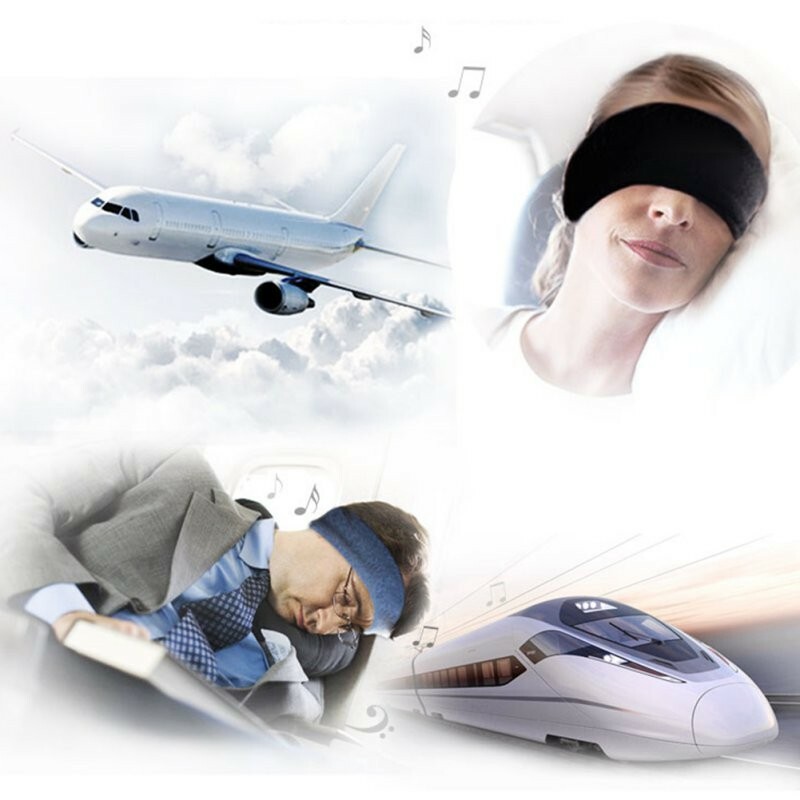 If you love listening to guided meditations, relaxing music or nature sounds, but find that earbuds are distracting, uncomfortable, and even painful to wear; these headphones are game changer! 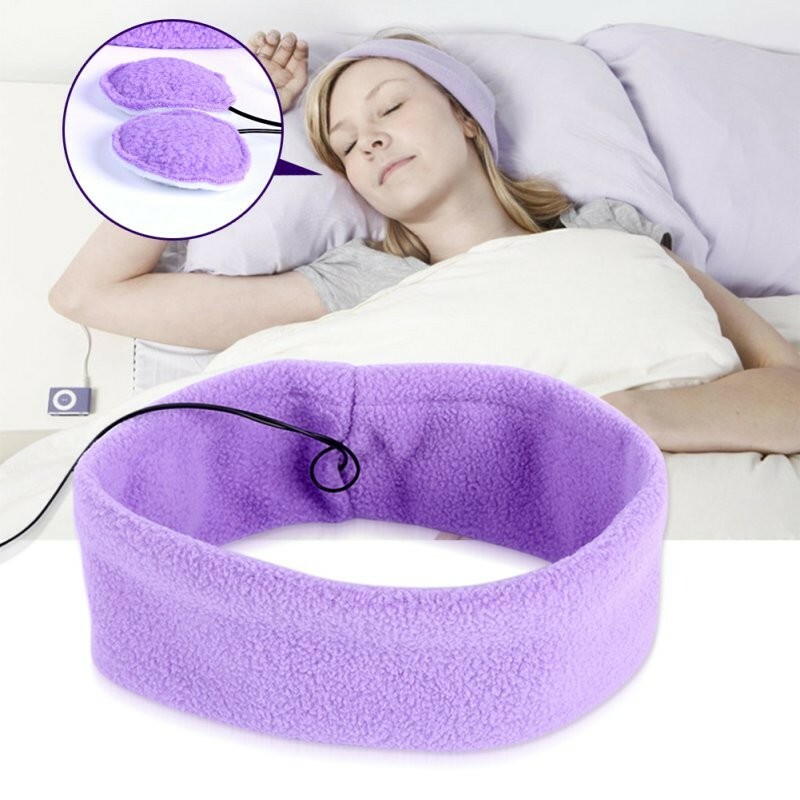 You can finally get the restful night's sleep you've been longing for!